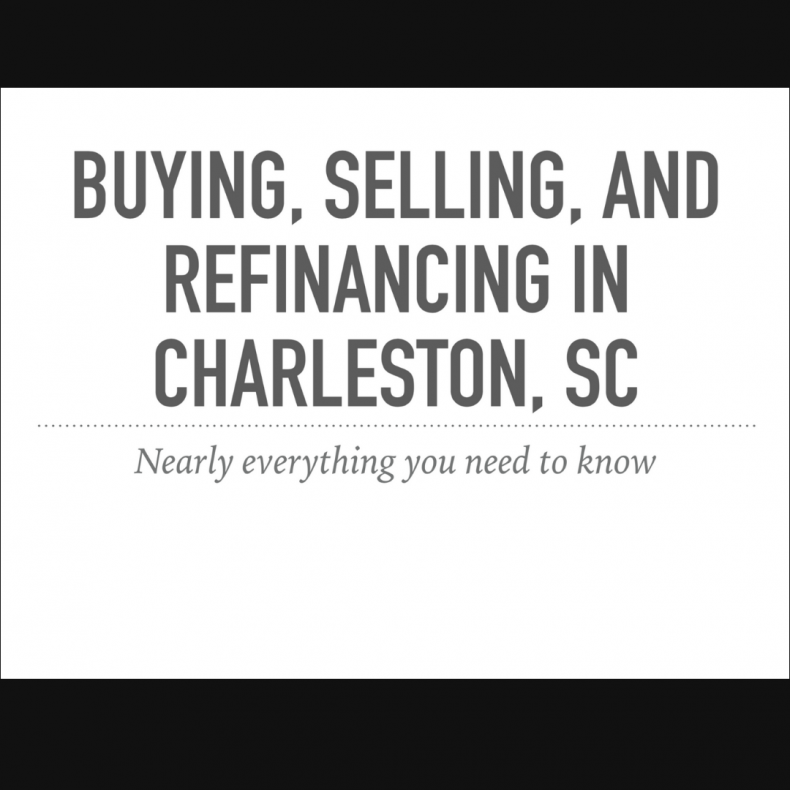 Rob Donaldson has been conducting real estate closings in Mount Pleasant, SC for more than 20 years, which means he has a lot of wisdom to share with both buyers and sellers. Rob and his son Robert are known for making real estate closings fast, smooth, and stress-free. This year we put together a free eBook that compiles some of the frequently asked questions they get through out the year. We intend this book to be a helpful resource for our community, so we hope you’ll download it and share it with friends and family who are thinking about buying or selling. If you have questions about the process, share them with us on social media and you may just find Rob or Robert writing a blog post in answer.